Studied media production at college for five years and music production for one year. 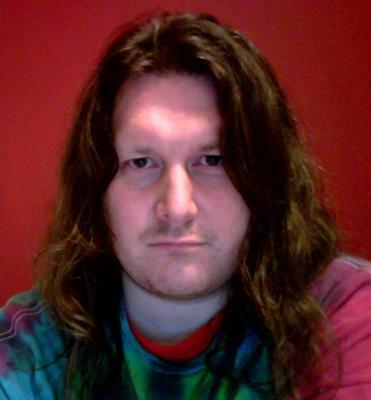 Started working in television in 1997 (The London Studios, LWT, Channel 4 Television, Viasat Broadcasting) as well as producing music demos for bands and songwriters. In 2011 I was invited to assist the sound department on a feature film in London. 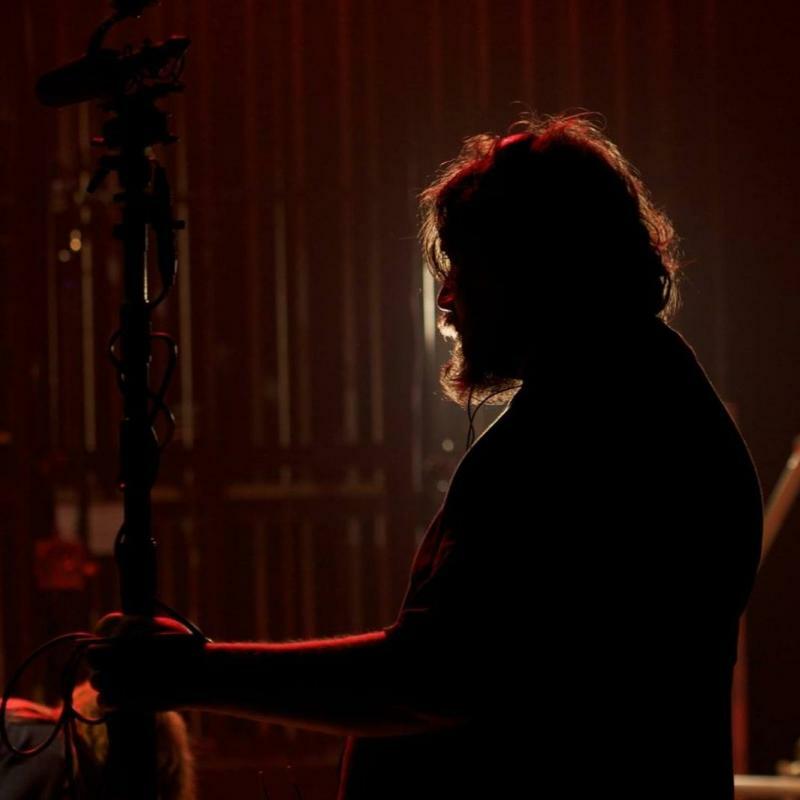 I loved the experience and it led to me being given other location and post-production sound work. 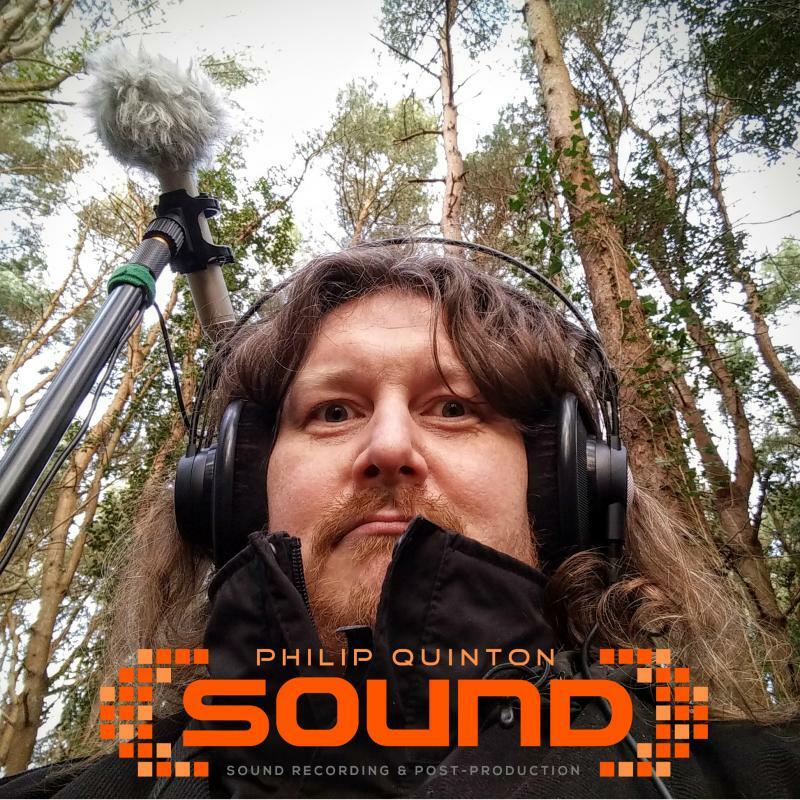 In 2016 I did a location sound course at the NFTS and quit my regular TV job to focus on my sound career. The people I work for tend to comment on my knowledge, my attitude, my punctuality and how well my work complements and enhances the production. Most of my work comes to me through recommendations and repeat business from a handful of clients. My equipment includes Sound Devices 664 mixer/recorder, Schoeps SuperCMIT digital shotgun mic, Schoeps MK41/CMC6 hypercardioid mic with CMR radio adapter, Sennheiser MKH50 supercardioid mic, Sennheiser MKH416 short shotgun mic, Sanken COS11-D personal mics, Lectrosonics radio mic kits, Sennheiser radio mic kit and a DPA5100 5.1 surround sound mic.